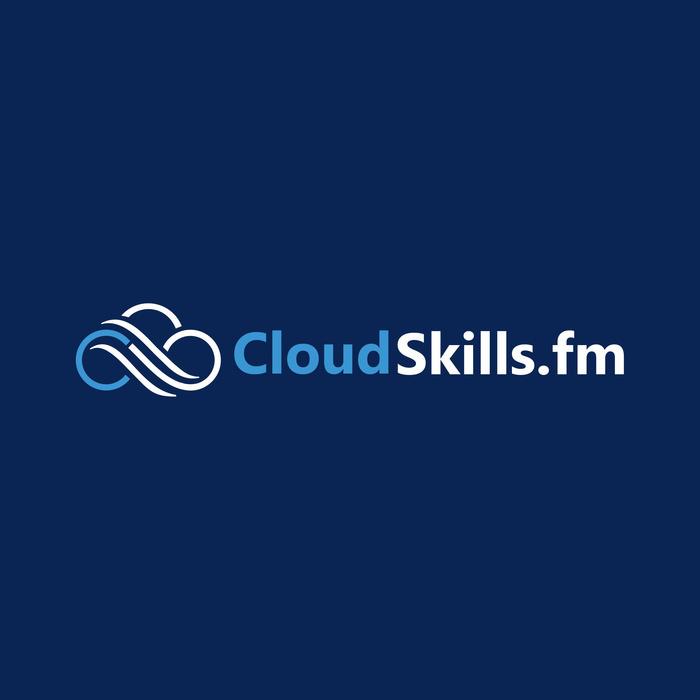 In this episode I talk to Jamie Phillips about build automation, release pipelines, infrastructure as code, and team culture when practicing DevOps in the cloud. Topics also include Azure Resource Manager Templates, CloudFormation, Terraform, Packer, and more. Jamie is a Senior Software Development Engineer working on mulitple cloud platforms and is an active contributor to the technical community.